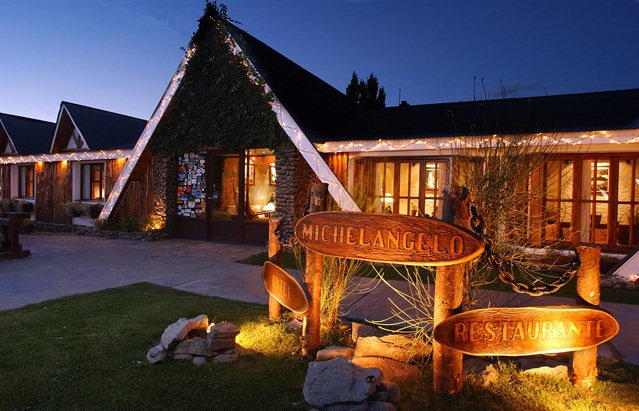 The Michelangelo Hotel is 300 meters from the shopping area of ​​El Calafate, situated amidst the natural splendor of Los Glaciares National Park. 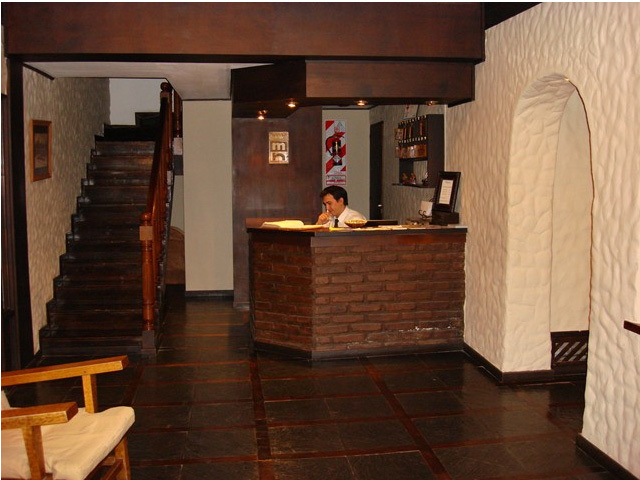 The staff is friendly and always helpful providing the best service warmth and guests at all times, providing advice to all the tourist areas close to El Calafate and the Perito Moreno Glacier and the other attractions in the area. 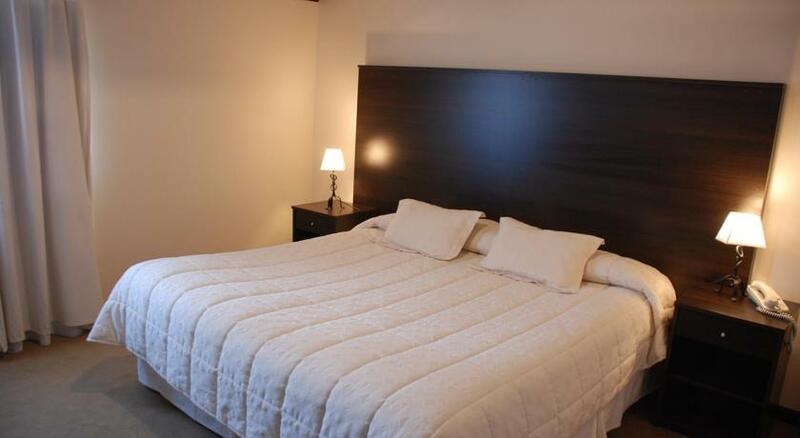 The Michelangelo Hotel is 18 km from Calafate Airport. A laundry service is available. The 24 hour shuttle services. It offers heated rooms with free Wi -Fi. The hotel serves breakfast and has a restaurant. Nimez Lake is 500 meters. 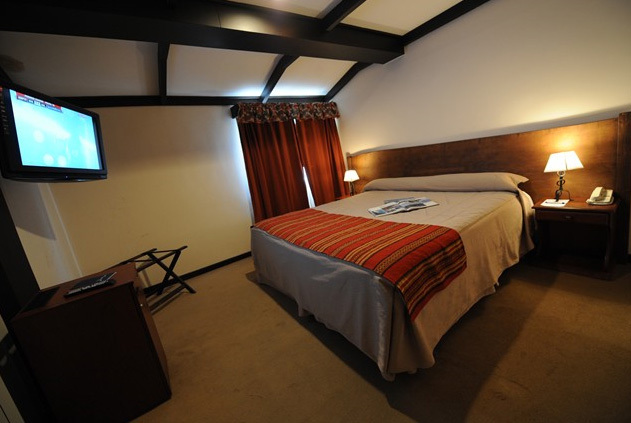 The Michelangelo Hotel rooms are bright, spacious and carpeted floors. 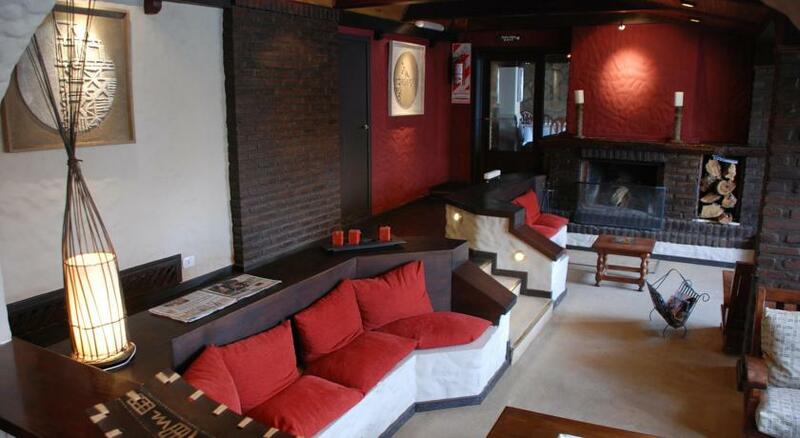 It has a seating area with upholstered chairs, CD player and minibar. All have private bathrooms. Each morning a continental breakfast. 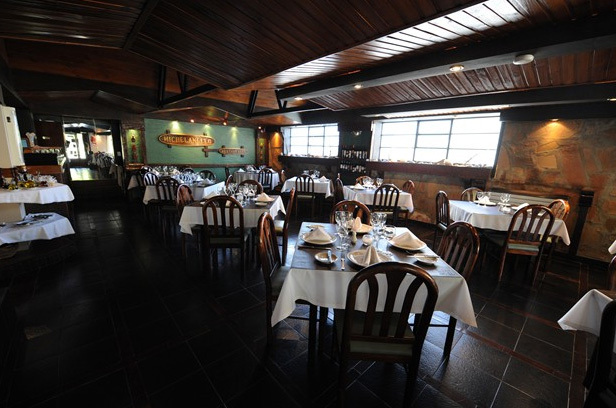 The restaurant serves a variety of international and regional dishes such as trout and lamb. Services of the hotel has 20 comfortable rooms (singles, doubles and triples) equipped with TV, Frigorbar, NDD, IDD, individually controlled heating, safe, hairdryer, bathroom with bathtub and amenities. Room service. In our non-smoking rooms. 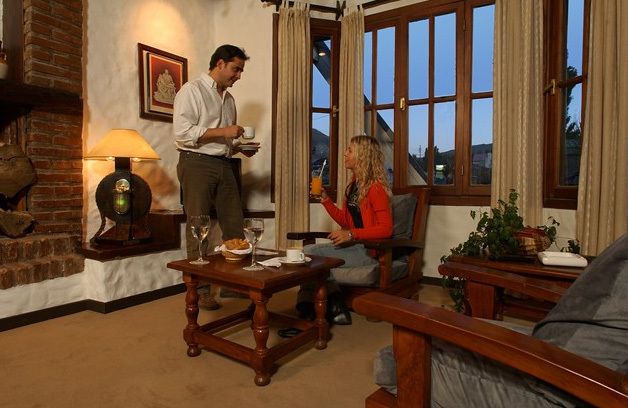 Michelangelo Restaurant awaits you with the finest cuisine dishes selected from international cuisine and authentic flavors Argentina in Patagonia, inevitable lambs, smoked trout, steaks and pasta, fine wines, plus chocolates and red fruits. 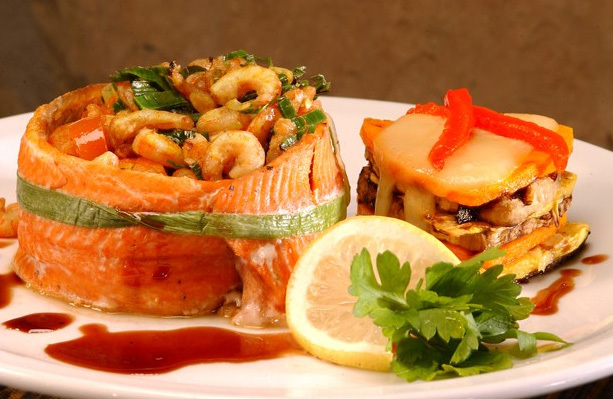 Also in the restaurant diet menus are made to order. 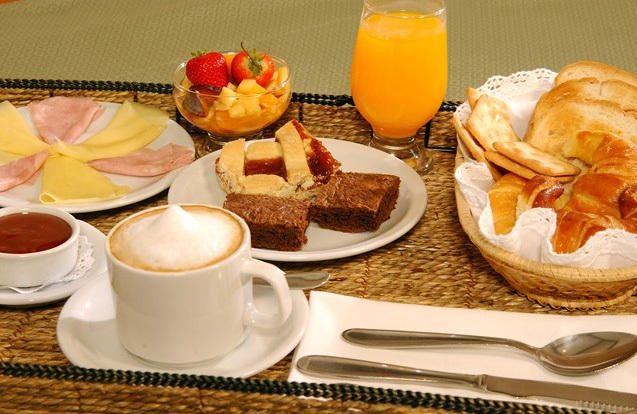 Also breakfast is served in the coffee, variety of teas, milk, yogurt, pastries, croissants, pudding, homemade bread and white bran, crackers, ham, cheese, cereals, fruit salad, compote, regional jams and sweet butter milk. » Smoking is not allowed in our rooms. » Internet service is available free to all residents and WI FI.